We line up various kinds of electronic money / voucher of the world. Please check the usage and notes bellow beforehand. We continuously add the lineup. Rechargeable contactless smart card you can make payments at many public transportations, shops, and vending machines. Simply touch your card / incorporated mobile FeliCa wallet phones onto the reader of the kiosk before the balance is added. Some kind of FeliCa wallet phones are unavailable. Foreign currency exchange and exchange rates are provided by Pocket Change. It is not due to the provision of issuing companies of electronic money. 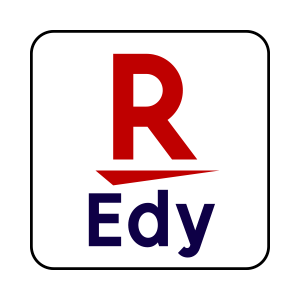 Rakuten Edy is prepaid type e-money card you can use at convenience stores and restaurants e.t.c. Simply touch your card onto the reader of the kiosk before the balance is added. Note that the "Rakuten Edy" log is on your card. Point card or Credit card without Rakuten Edy are not available. 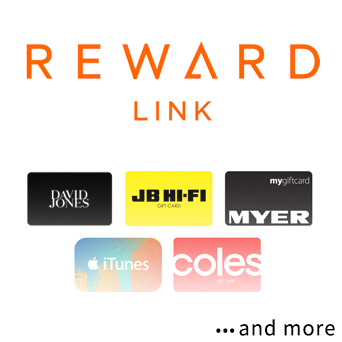 Gift card you can spend on apps and music of iTunes Store/ App Store. Enter the code printed on your receipt at App Store / iTunes Store before the balance is added to your account. Valid only on iTunes Store for Japan operated by iTunes K.K. Requires iTunes account and prior acceptance of license and usage terms. Apple is not a sponsor or a co-sponsor of this promotion. Valid only on Amazon.co.jp. Invalid on Amazon of the other country. Amazon.co.jp is not a sponsor of this promotion/program. Amazon, Amazon.co.jp and Amazon.co.jp logo are registered trademarks of Amazon.com, Inc. and their respective companies. 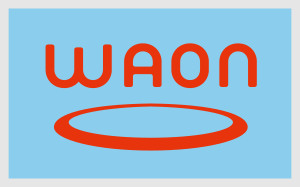 Top-up to a prepaid type e-money "WAON" you can spend on shopping at stores of AEON group. Note that the "WAON" log is on your card.WAON point card is not available. Top-up to a prepaid type e-money "nanaco" you can spend on shopping at stores of Seven & i group. Domino’s Pizza eGift Card you can spend on payment at Domino's Pizza online/at the stores. A PIN and a top-up URL is printed on the receipt. A Domino’s Pizza Card will be presented after you enter the PIN. The card is valid for use at Dominos.com or any Domino’s Pizza location. Not available in Domino's Pizza out of USA. Participation by Domino’s Pizza in the program is not intended as, and shall not constitute, a promotion or marketing of the program by Domino’s Pizza. Gift card you can use at the stores of the super market chain "Target". Disclose your Target eGiftCard by accessing the Redemption URL provided as the QR code printed on the receipt and entering the Secret Code. Use the eGiftCard by inputting on the web site of Target, or have a Target team member to scan the code at the stores. You can top up balance to your Viber Out Credit account. Access to the top-up URL on the receipt printed as a QR code and the balance is added after you filled your account information. Viber credit is available for 1 year. This is the Viber Credit for the USA residents. 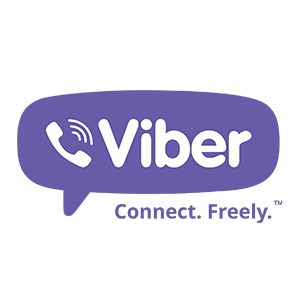 If you are the resident of EU, select Viber EU. The others may select global Viber. A redemption URL with QR code and a PIN code is printed on the receipt. Access to the URL and enter the PIN on prompted. 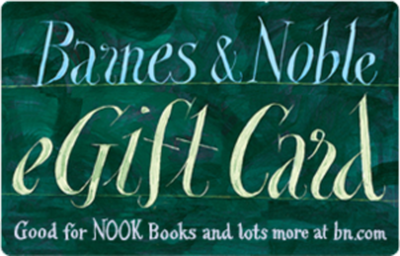 Print and show the resulting page to your casher, or Save your Barnes & Noble eGift Card to your account of barnesandnoble.com. 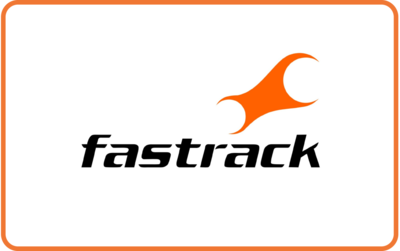 Fastrack is not a sponsor of the rewards or otherwise affiliated with this company. The logos and other identifying marks attached are trademarks of and owned by Fastrack and/or its affiliates. Please visit each company's website for additional terms and conditions. 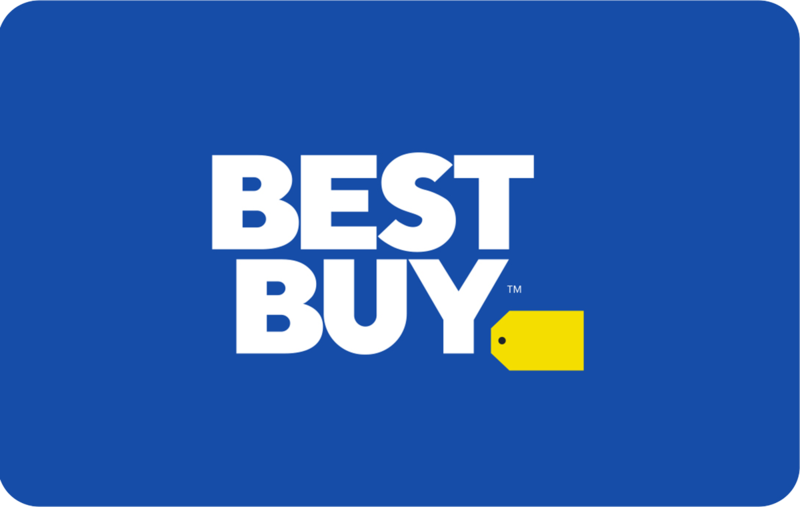 E-Gift Card Number you can use at Best Buy Online Store or any shop of Best Buy. Access the Redemption URL on the receipt and enter the Secret Code when prompted. The resulting page will contain your E-Gift Card Number and Pin as well as instructions for usage. This promotion is not produced, sponsored, or executed by Best Buy. BEST BUY, the BEST BUY logo and the tag design are trademarks of Best Buy and its affiliated companies. To view the full Best Buy gift card terms and conditions, visit https://bestbuy.com/gcterms . Spend your balance on various retail gift cards on redemption web site. 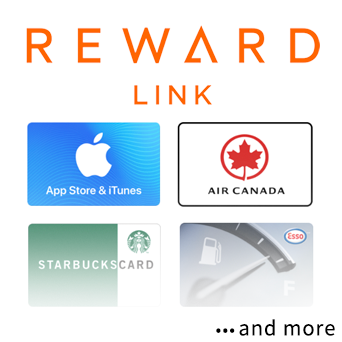 Click on the redemption link above to activate your Reward Link. Next, you will be able to select and spend your balance on any retail gift cards listed. 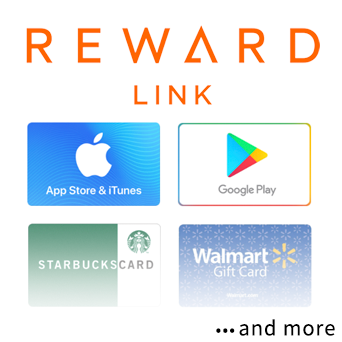 While Reward Links do not expire, once redeemed, gift cards may have an expiration period. Enter the code printed on the receipt at ctrip.com before a coupon is added to your account. Ctrip, Ctrip.com and Ctrip.com logo are registered trademarks of Ctrip.com International, Ltd. and their respective companies. 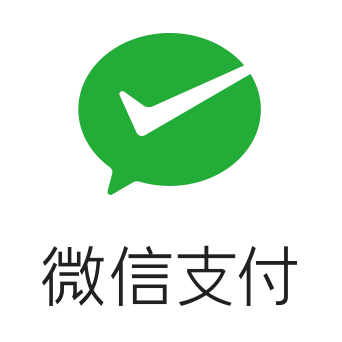 Add money to your WeChat Pay account. Scan QR code printed on the receipt and submit your legal name and cell phone number. Then confirm is sent to the number via SMS. Money is added after the confirmation has completed. Find the detailed instruction of redemption here. Requires WeChat Pay account already activated. Requires cell phone number enabled to receive international SMS. TMON Cash you can spend on coupons at TMON. Enter a PIN on the receipt in TMON app or website before TMON CASH is added to your account. If you don't register within the validity period, the code will be not available. TMON CASH Expires in 1 year after you register to your account. TicketMonster is not a sponsor of this promotion/program. TicketMonster logo are registered trademarks of TicketMonster, Inc. and their respective companies. Culture Cash you can spend on shopping at department store or more than 100 online shops in Korea. Access to the Cultureland website and enter your gift card PIN before Culture Cash balance is added. Please redeem your gift card at cultureland homepage within 1 month. Culture Land is not a sponsor or a co-sponsor of this promotion. 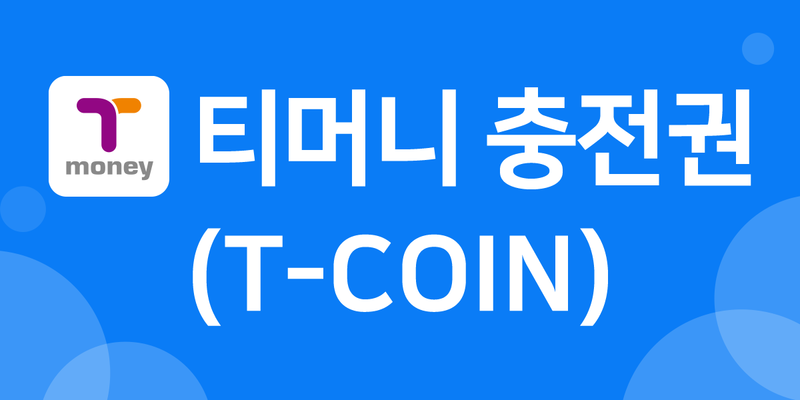 T-COIN is convertible with T-money, which you can spend on public transportation fees. .Visit a GS25 store and show them your receipt, or top-up by yourself via 부비NFC app. TMONET deducts the prescribed fee when you top-up T-money from T-coin. This is the global Viber Credit. 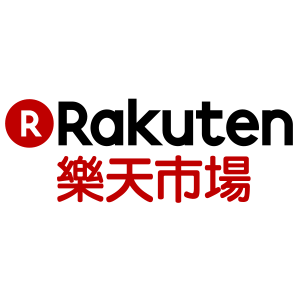 Rakuten Super Point you can spend on shopping on Rakuten Taiwan. Access to Rakuten TW and enter PIN printed on the receipt before the point is added to your account. You can not use on rakuten.co.jp in Japan. Ecopayz is global online payment service. You can spend your balance on online payments. 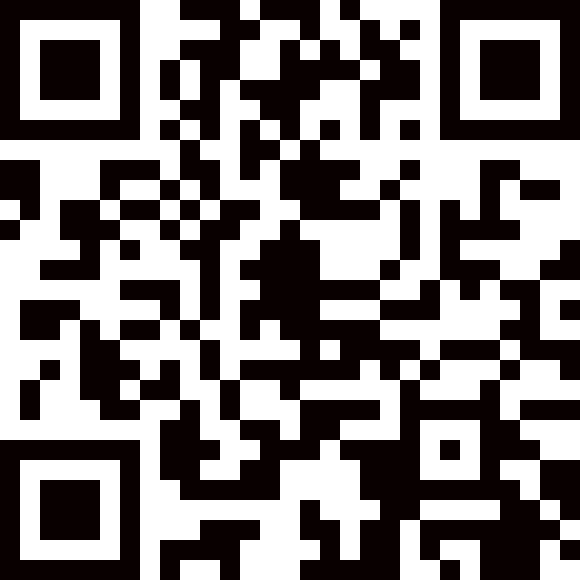 Please access to the top-up URL on the receipt printed as a QR code and select the destination account on ecopayz.com before the balance is added. You can deposit the balance to your account of any currency. Currency exchange is automatically done depending on the rare of ecopayz if the currency of your choice at transaction time is different from one of the destination account. It takes 2 to 6 hours to process a deposit. An email is sent from ecopayz once processing has completed. If it takes longer, please contact ecopayz. ecoPayz is not a sponsor of this promotion/program. ecoPayz, ecopayz.com and ecoPayz logo are registered trademarks of PSI-Pay Ltd. and their respective companies. 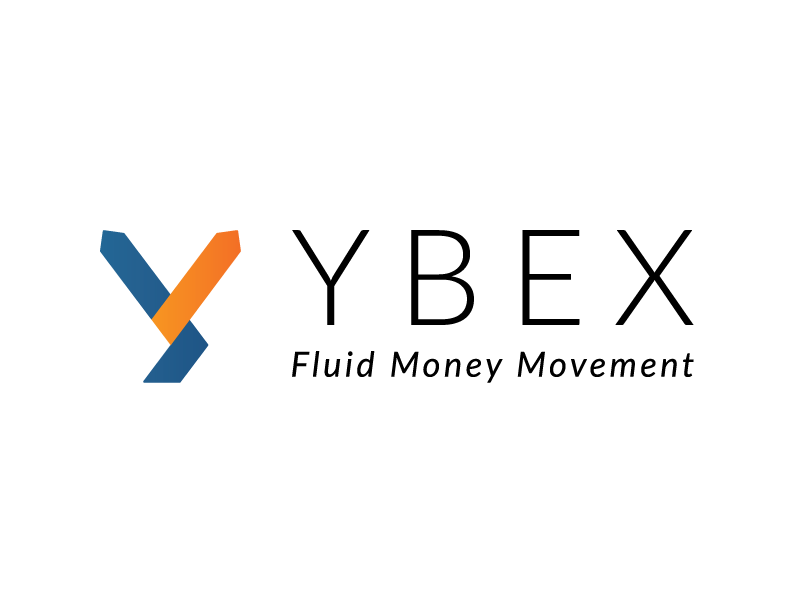 YBCoin balance you can spend on exchanging to cash of various currencies on YBEX. Access the URL with QR code printed on your receipt, then log in to YBEX before YBCoin is added to your account. Zalando gift voucher you can spend on shopping 1500 of your favorite high street to high end brands online. Access to the page with QR code printed on the receipt, which displays your code. Log in to Zalando and enter the code before the balance is added to your account. 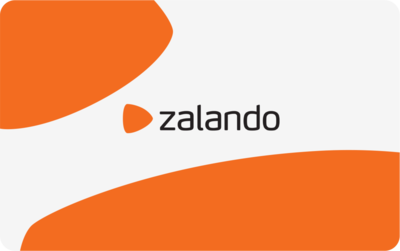 Zalando is not a sponsor of the rewards or otherwise affiliated with this reward program. The logos and other identifying marks attached are trademarks of and owned by Zalando company and/or its affiliates. Please visit Zalando's website for additional terms and conditions. 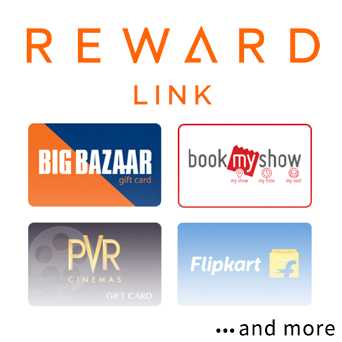 Gift card you can spend on shopping home electronics on any Croma online/offline shop. Print and show the resulting page to your casher, or Save your Gift Card number to your account of online shop. Croma, Infiniti Retail Limited (IRL) is not a sponsor of the rewards or otherwise affiliated with this company. 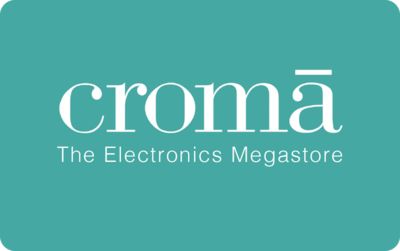 The logos and other identifying marks attached are trademarks of and owned by Croma and/or its affiliates. Please visit each Croma's website for additional terms and conditions. Gift card you can spend on shopping watches on any Fastrack online/offline shop. 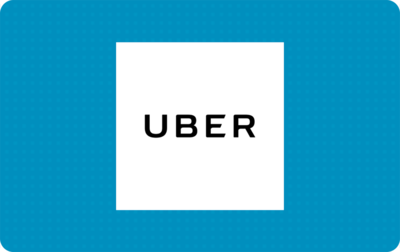 Gift card you can spend on Uber app. Enter the code printed on your receipt before the balance is added to your account. Balance is added to USD account of your Uber app, which you cannot spend on non-USD transaction. 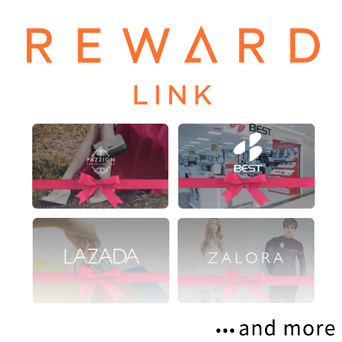 Click on the redemption link above to activate your Reward Link. Next, you will be able to select and spend your balance on any retail gift cards listed. We will donate the amount of bills and coins you deposited to organization(s) you selected after we deduct certain administrative fee. Please note that our receipt cannot be used as official record for income tax exemption applied to donation and we cannot issue any valid record of your donation. 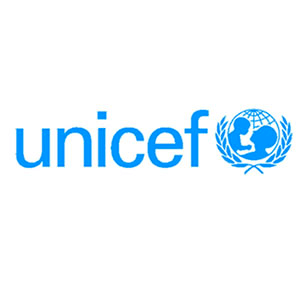 Donate to purchase vaccines or equipment necessary for world children to give inoculations. Please note that our receipt cannot be used as official record for income tax exemption applied to donation. 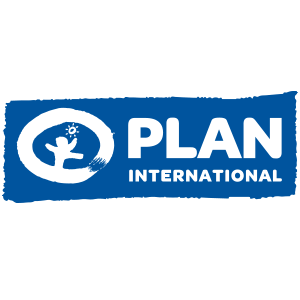 Plan International is a children’s charity. We strive to advance children’s rights and equality for girls all over the world.